Go to search + archive. Kunming Botanical Garden, Chinese Academy of Sciences, Beijing. 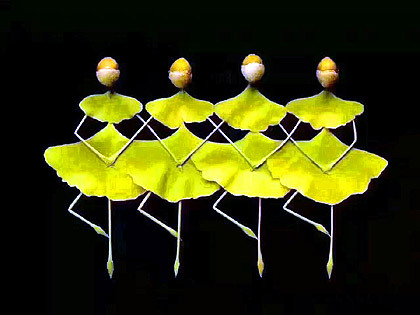 Figures composed of Ginkgo leaves, stalks and seeds, wonderful! 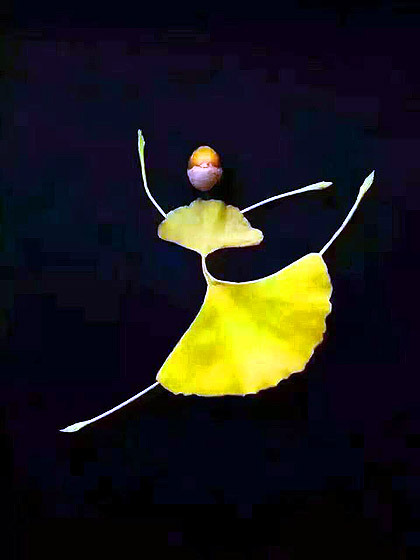 Visit my website The Ginkgo Pages.